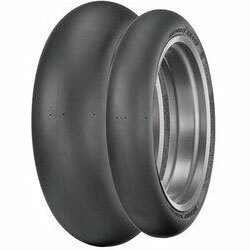 Dunlop Race Slicks tire set. 120/70 front and 200/55 rear. 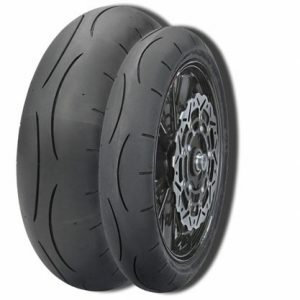 Description: The Dunlop Race Slicks have the best performance available from Dunlop in the USA. They are track-only and strictly prohibited for street use. They have exceptional feel, grip and tire wear. 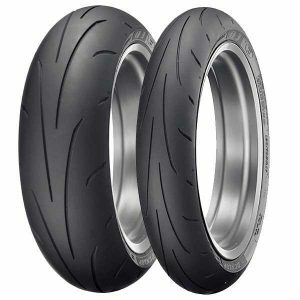 They have been the exclusive spec tire for the MotoAmerica Superbike class.